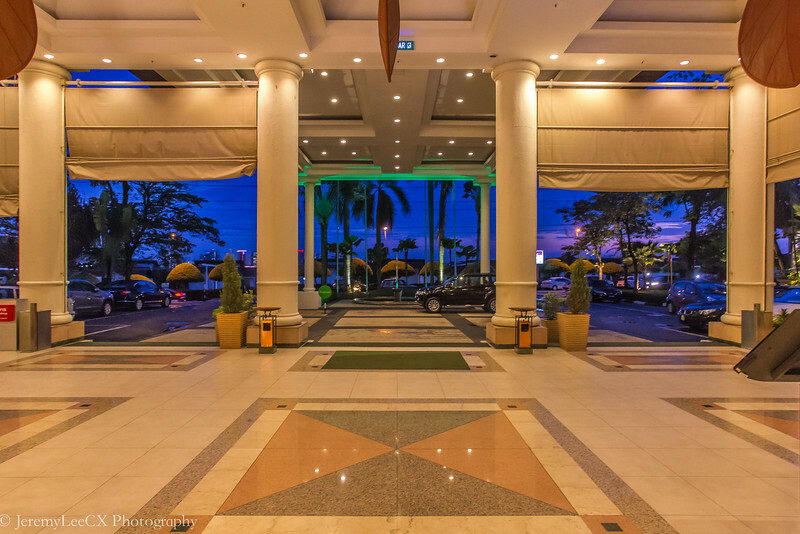 During my recent trip to Kuala Lumpur, I visited the Holiday Inn Kuala Lumpur, Glenmarie, located in the outskirts of Shah Alam and located at the Glenmarie Country Club and Glenmarie Golf Course. 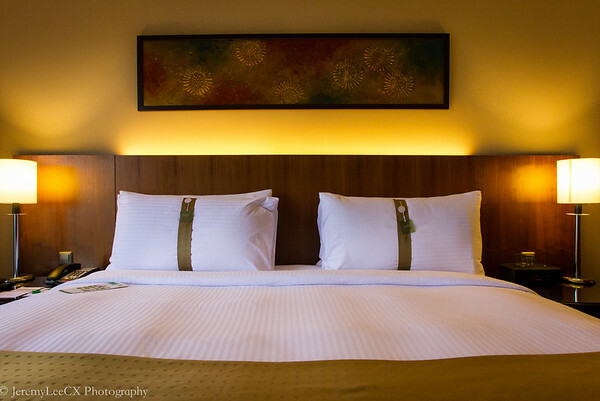 It was a 45 minutes cab ride from the DoubleTree Kuala Lumpur. I arrived at the property approx 1300hrs. There were some guests at the counters and I as usual approach the priority queue to check in but was annoyed to be told that there was no staff manning that counter and I should join the main line. Only consolation was that I was next in queue. 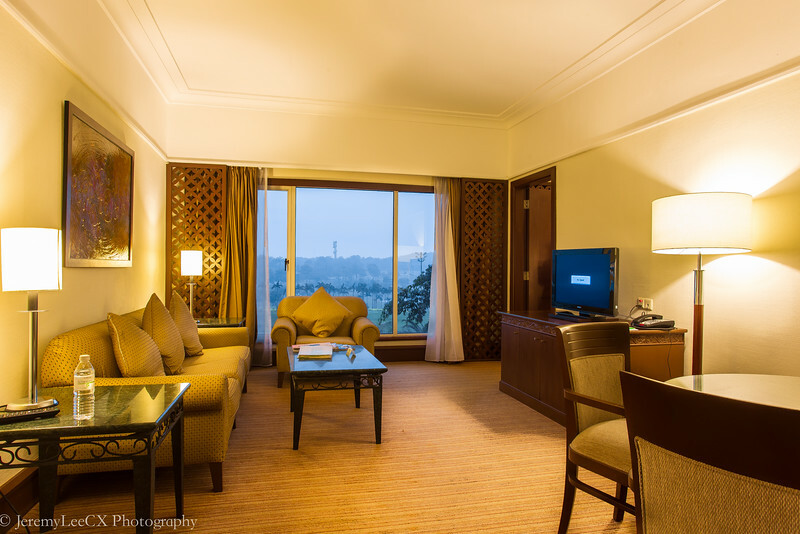 Check-In processing was swift and efficient, I was upgraded to an Executive Suite with Executive Club Lounge access for my 2 nights stay with view of the beautiful golf course. 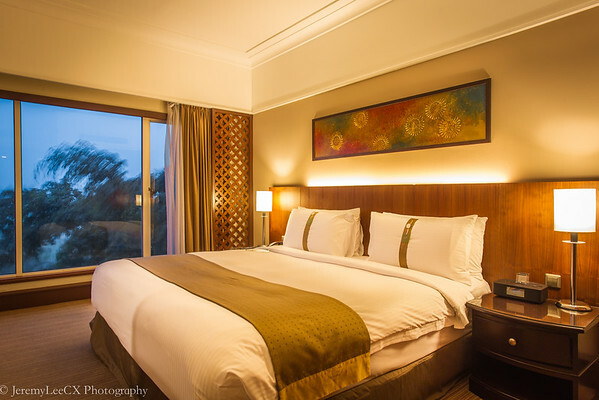 The spacious Executive Suites features a large common area, with separate living and dining spaces featuring a round dining table for 4, comfortable 3+1 sofa seating areas with LCD TV, not forgetting wide glass panel windows featuring uninterrupted view of the amazing golf course. 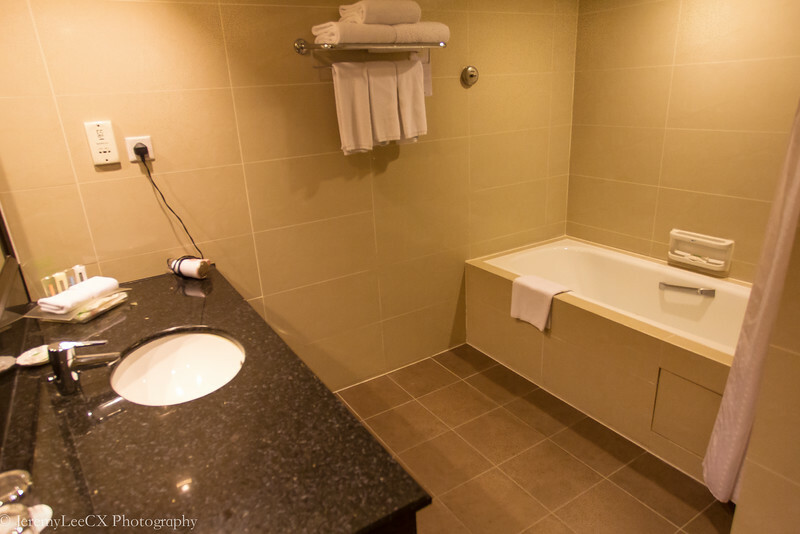 The ensuite bedroom houses a super king bed with LCD TV, with access to a spacious bathroom with inhouse bath amenities, separate shower area and a deep soaking baththub. 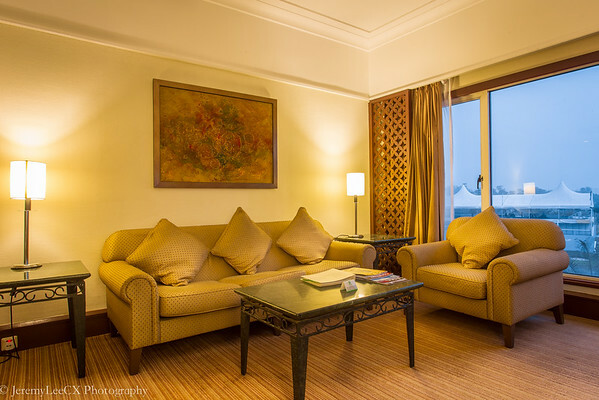 This is one spacious suite except that it look a tad jaded which could do some form of renovation soon. As I first stepped into the room, I noticed a strong musky smell, but shrugged it off as the room may not be used often. I left the air-condition on and went over to the Garden Terrace for lunch. 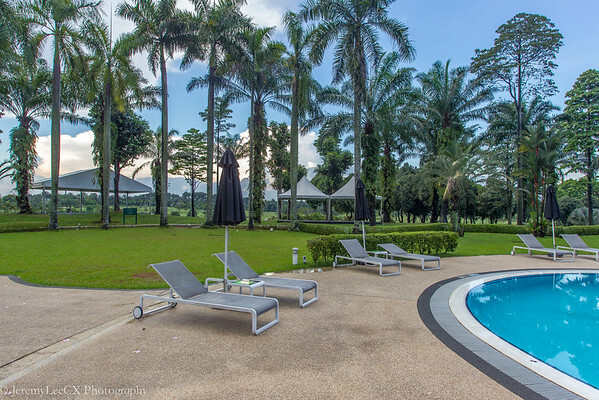 The Garden Terrace which is located at the Glenmarie Country Club is a short 3 minutes walk from the hotel property. 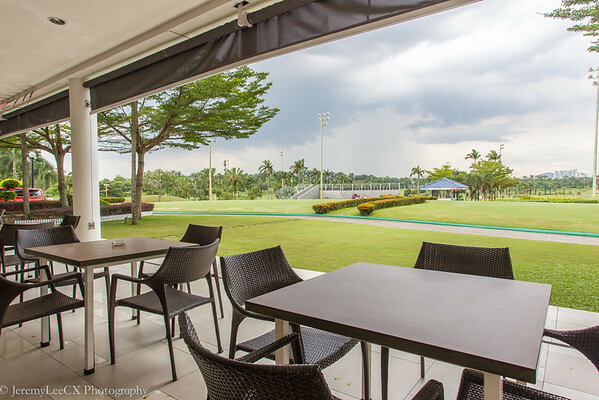 I took an outdoor table with sweeping views of greeneries and the golf course, such comforting food for my eyes! 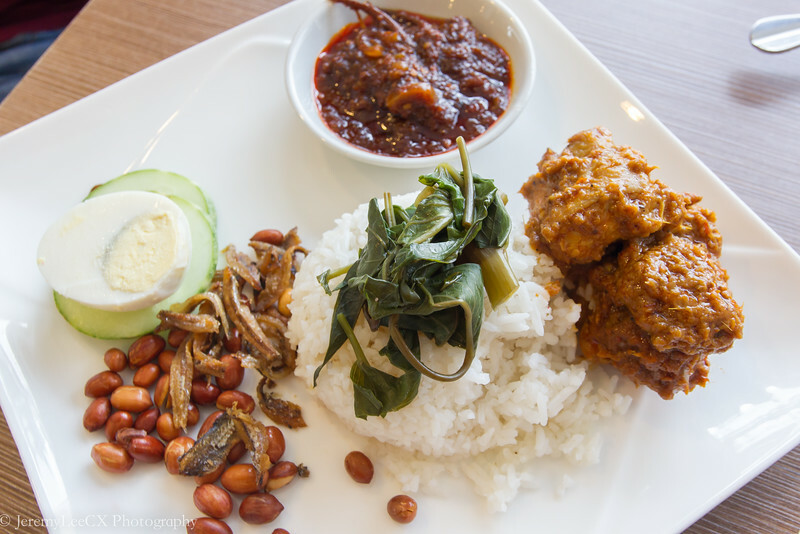 The Rendang rice is not bad, rich and spicy, if only there were more meat to go with the rice. 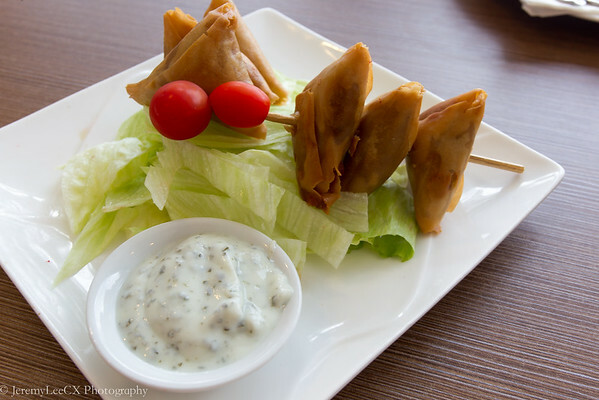 The vegetables samosa is hard to go wrong. 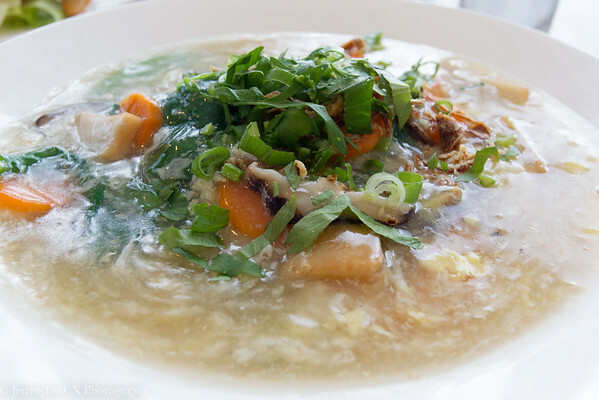 The seafood horfun was average, more wo hei / char to the rice noodles would be better. 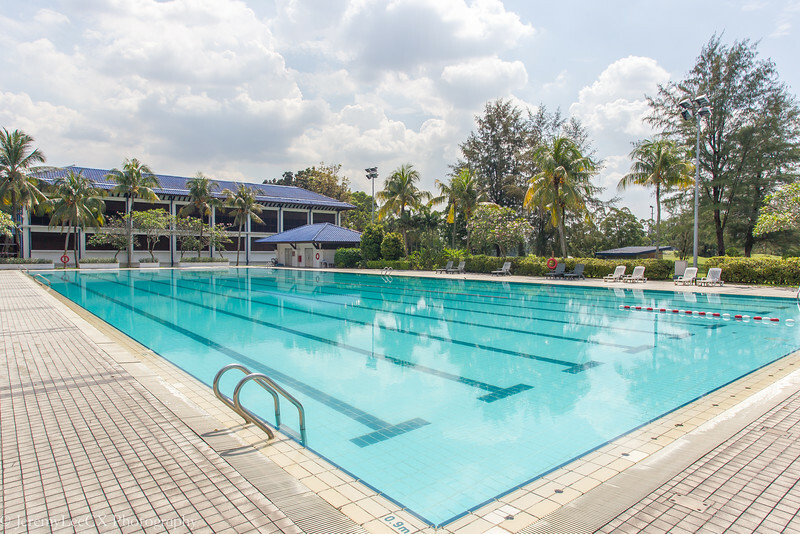 The Holiday Inn Kuala Lumpur Glenmarie not just offer a golf course view but also great facilities such as 2 swimming pools, one Olympic size pool at the country club and a landscape pool within the hotel grounds. 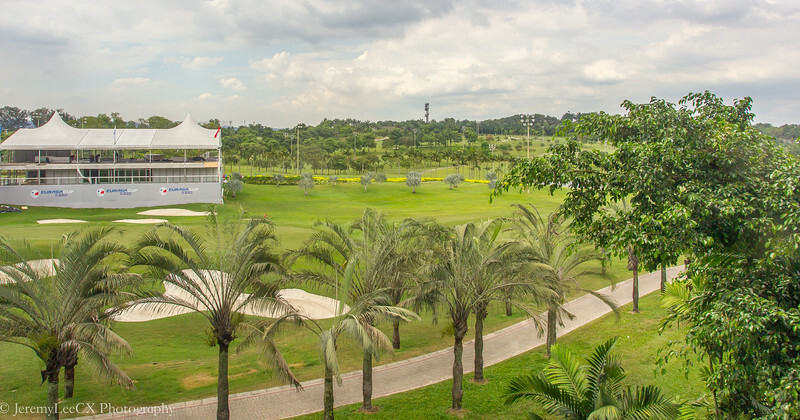 It also houses a gym, tennis courts, an awesome Japanese Restaurant where I had a great dinner prepared by Chef Mike. Read more on my dinner here. As I returned to my suite, the musky smell was still present and I requested for a change of room as I started to sneeze badly. I explained my problem and requested to be shifted to a new room to the Duty Manager. In 30 minutes, I was returned a call and given a new Duplex Suite which I will write about my next post. I was disappointed by the smell as the property itself was great which I was really looking to. Hopefully the Duplex Suite would be great. 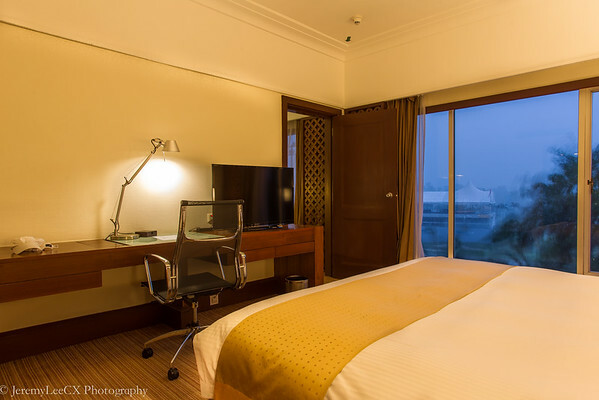 One note to readers, if you encounter any disappointing issue during your stay. My recommended course of action is to call for the Operator and be requested to be put through to a Duty Manager, patiently explain to him/her on the problems you are facing and request politely on what is your required remedy actions. Most importantly, have faith and trust that the property is looking into your problem and ask for a timeframe of which they will revert.